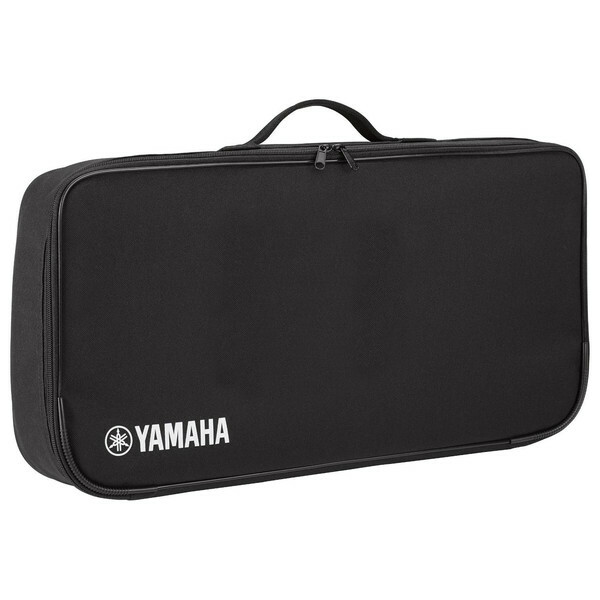 The Yamaha reface bag is the perfect way to protect your reface piano. 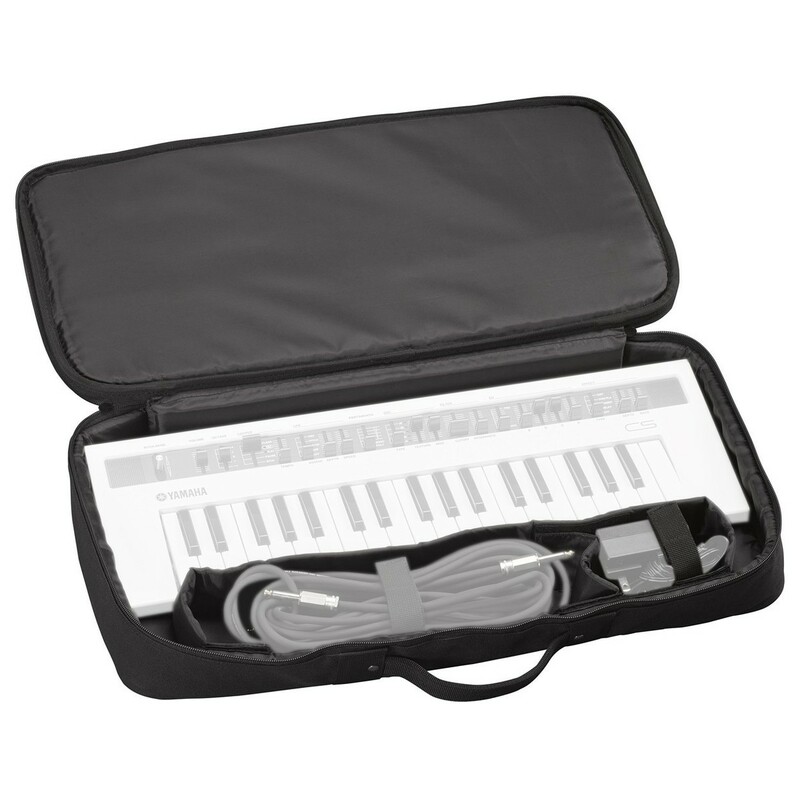 The compact Yamaha reface synths are made to be carried and this practical case makes that easy. 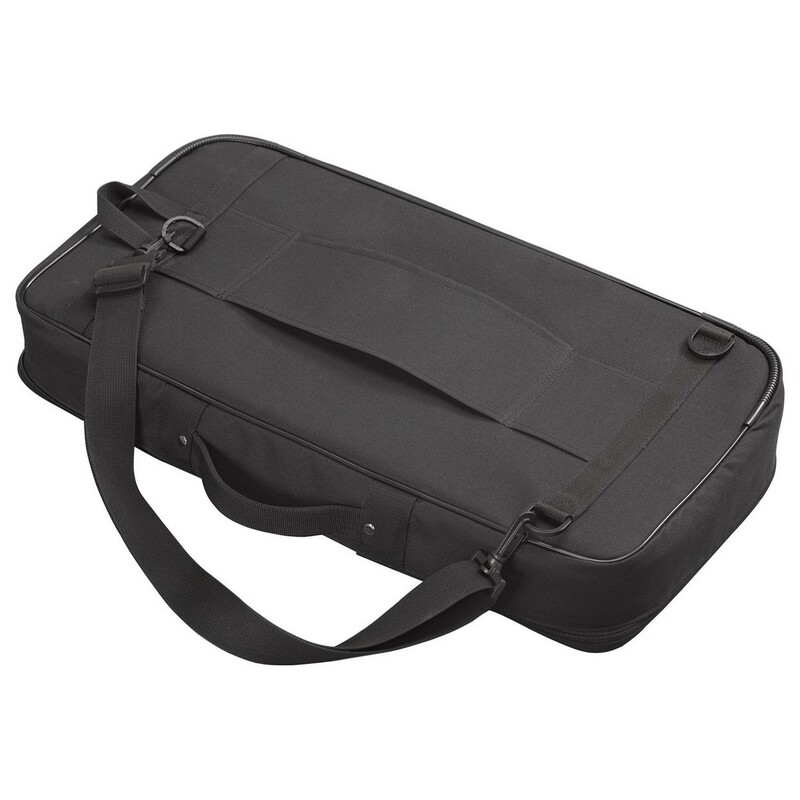 A perfect fit, this case holds your instrument plus there's extra room for a cable and adapter. It protects your synthesizer whilst on the move, combating against scrapes and bumps. It even features a built-in loop which can be used to attach the bag to your suitcase for added flexibility.